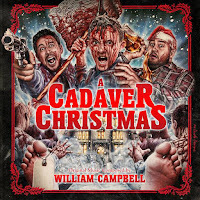 A CADAVER CHRISTMAS features a fun, rhythmically-brooding score that takes the listener on a journey through a demented holiday soundscape blending the aura of classic horror and science fiction with the sounds of Christmas! It's beautifully packaged in a jewel case with an 8-page booklet featuring vivid full color designs by graphic artist/designer Luis M. Rojas and cover artwork by The Dude Designs. For a limited time, orders placed through the Howlin' Wolf Records website will ship with an additional insert booklet autographed by composer William Campbell. 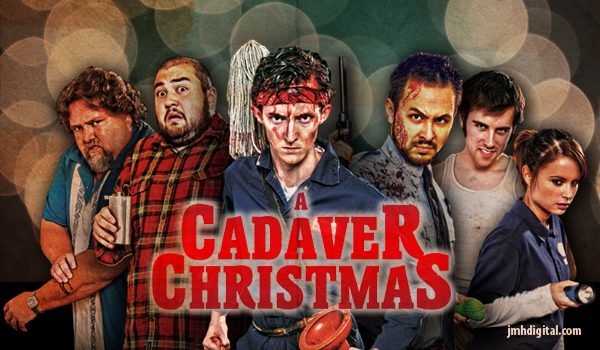 Another last in the year and a MERRY MONSTER, well zombies... please visit one of my favorite labels. 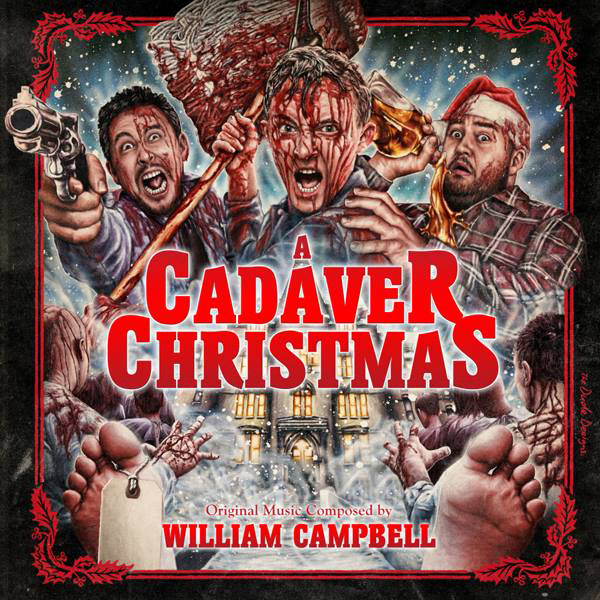 Share in the joy of a "A CADAVER CHRISTMAS" released by Howlin' Wolf Records. The correct order to watch the STAR WARS movies! INTRADA RELEASES: CUJO and BUNNY LAKE IS MISSING!